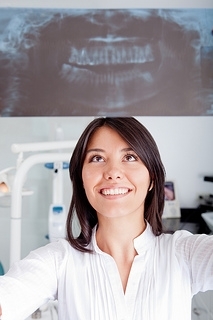 ﻿ Are dental X-rays safe? YES! X-rays have been used in dentistry for a long time, and the amount of radiation has significantly decreased with advances in technology. While there is risk in every health diagnostic procedure at Dr. Friedman, DDS, the benefits must outweigh the risks. Dental X-rays do indeed fall into this category.